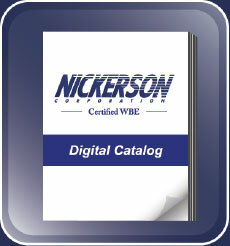 Here at Nickerson Corp, we’re driven by our mission to furnish a child’s education. From humble beginnings out of the garage of Don ’Nick’ Nickerson, our founder, we’ve grown into one of the foremost providers for the high-quality furniture and equipment that teacher and student need to provide and to receive the education they each deserve to. We’re a progressive, Women-owned Business Enterprise, and our progressive spirit applies to classroom trends – we want to see every school and every child equipped with the best tools they can receive, and to do our part in helping students make their dreams a reality. 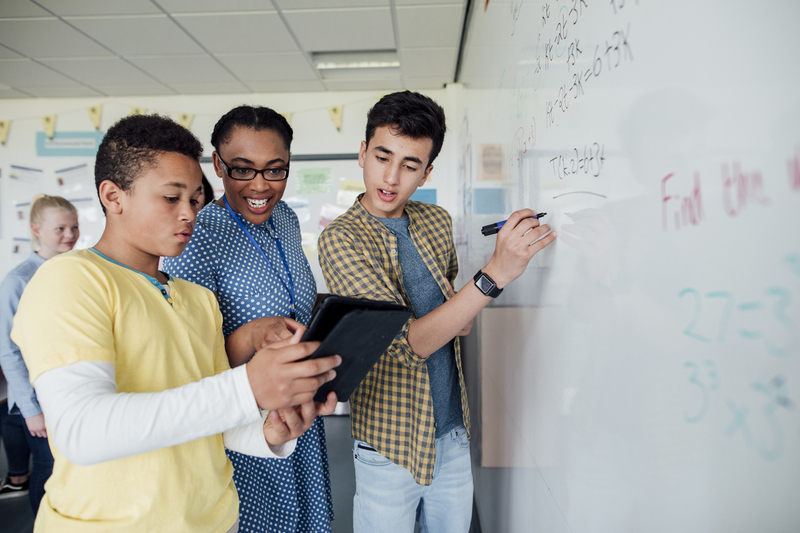 Technology is omnipresent in our day to day lives, but schools can often lag behind in adopting it, either through budget constraints or a lack of understanding of the new opportunities that are created by innovations like interactive whiteboards. With technology constantly growing increasingly affordable and miniaturized, the limitless possibility for work to be computerized and streamlined with technology is becoming ever more practical to offer the average student. While schoolbooks have grown increasingly expensive, it’s grown exponentially more cheap and practical to provide a technology-based solution to every classroom dilemma, and to deliver a better teaching experience in the process. Smartboards offer exciting opportunities to present classwork and ideas in a much smoother, more efficient manner than the traditional chalkboard, and are a step towards more organized, environmentally friendly paperless classrooms. Hardly any school can be found without at least one interactive whiteboard. Those who’ve used it can attest that it provides the same information in a much more intuitive, interesting way that grabs the attention of students.